Dwyer is an unincorporated community in Platte County, Wyoming, United States. 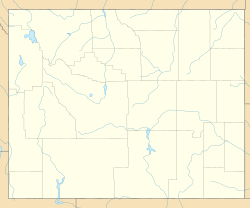 ^ a b "Dwyer, Wyoming". Geographic Names Information System. United States Geological Survey.